A few days ago, specifications and pictures of a smartphone believed to be of OnePlus 7 Pro arrived on the Internet. In fact, this device will be one of the three to be launched by OnePlus within a few months. The other two will be the standard version of OnePlus 7 and OnePlus 7 Pro 5G. The leak also reveals the slogan of the smartphone and emphasizes the camera. As you know, the slogan of OnePlus 6 and OnePlus 6T is “The Speed ​​You Need” and “Unlock The Speed“, respectively. The OnePlus 6T McLaren Edition also has its own tag line – “Salute to Speed“. 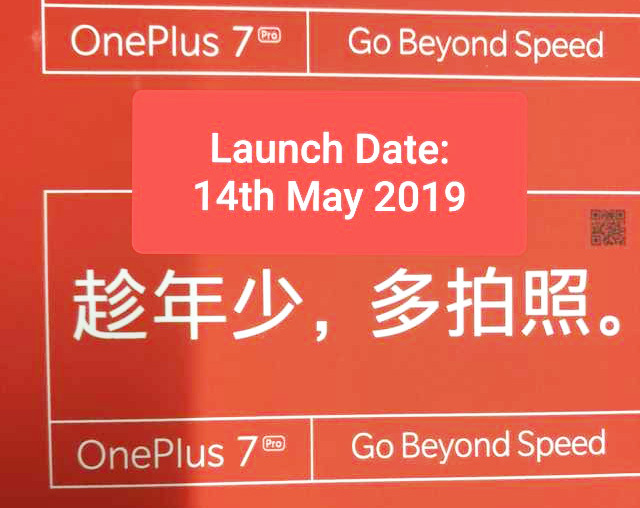 In the case of OnePlus 7 Pro, this company adopted the slogan “Go Beyond Speed“. In fact, this slogan is not at all inappropriate. OnePlus smartphones are really fast compared to the competitiors devices. Some experts have even stated that they are even faster than Google’s Pixel smartphones. Although it does not reveal important details, it is one of the main features of this device, i.e. the camera. Thus, the smartphone is speculated to arrive with triple rear camera configuration of 48MP + 16MP + 8MP. The OnePlus 7 Pro will have a 6.67-inch AMOLED Super Optic display coupled with a Snapdragon 855 processor. The memory configurations will be at – 8GB of RAM and 256GB of internal storage. Apart from the Pro version, as already mentioned, two more models will be available. 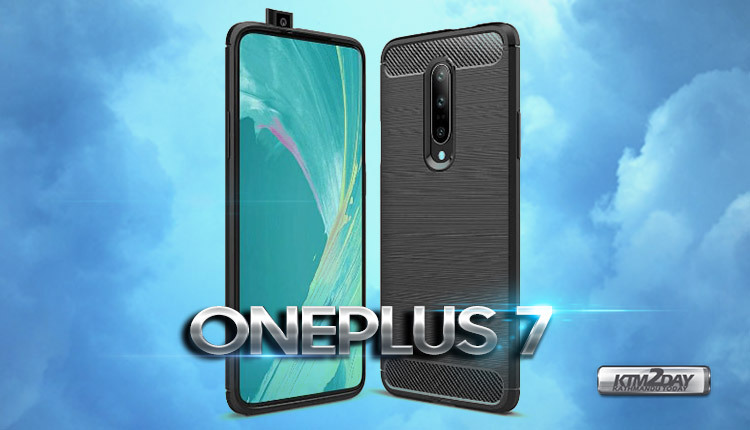 OnePlus 7 case renders suggest a triple rear camera setup aligned vertically. It appears to have a thin-bezel display — thanks to its pop-up selfie camera module. 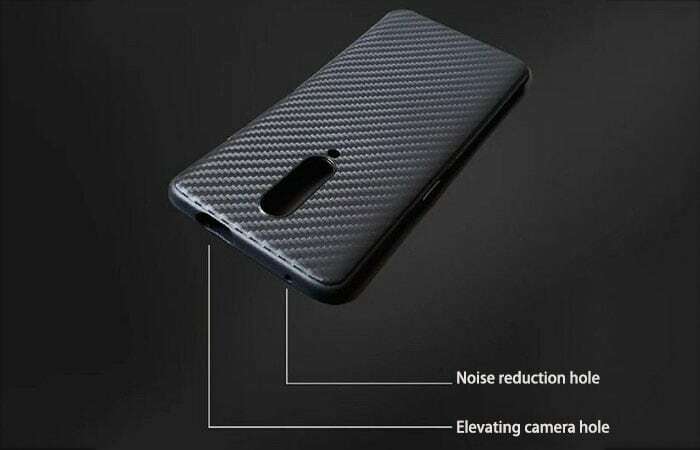 At the bottom, the alleged OnePlus 7 cases have cut-outs for a USB Type-C port as well as the loudspeaker grill and two microphones. 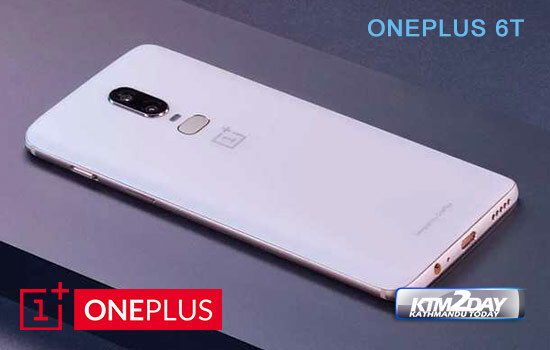 The well-known tipster Ishan Agarwal has announced on Twitter that he has found out when the new OnePlus devices will be unveiled in China : May 14. This has not been confirmed by the OEM; however, the date is in line with its launch schedule from last year.